RAWIllumination.net: What are your reading habits? As this blog is be definition aimed at readers, I am will share some of my habits and invite you to share yours. 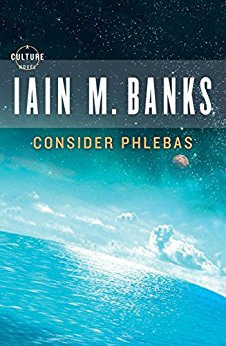 I tend to know 3-4 books in advance what I'm going to read, at least for fiction, although I sometimes will deviate from the immediate plan; I am currently reading the first Iain Banks "Culture" novel, Consider Phlebas (also occupied by a couple of nonfiction, one as an audiobook); next I will read the latest Ada Palmer, Will to Battle, which got put off because I was so busy with Prometheus Award fiction; then the new Richard Powers novel, The Overstory, and then (probably) the two Robert Shea "Saracen" books, Land of the Infidel and The Holy War. I read The Fellowship of the Ring last year and want to continue re-reading The Lord of the Rings. 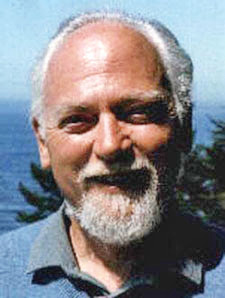 I am looking forward to the new batch of Robert Anton Wilson books coming soon from Hilaritas. Finding something to read is seldom an issue for me; it's more an issue of what I will squeeze in next. Still, I try to keep up with what's out there. I look at book reviews in the Wall Street Journal and Washington Post, in The Week magazine and other sources. My habit is to become very interested in a writer and explore his or her work. For years, I've read each Richard Powers novel as it came out. I'm trying to keep up with Ada Palmer, who seems to me as the most interesting new SF writer. After two more books, I will run out of unread "Culture" books. My reading follows a chaotic pattern. I read hundreds of books at a time. I follow my mood, or a recommendation, or something for a class I teach. Lately I have tried to finish up a few books, take some bookmarks out of books, but then I start a new book or three.